Book Your Summer Salmon Trip Today! Winter Chinook Salmon Fishing – Book Your Trip Now! 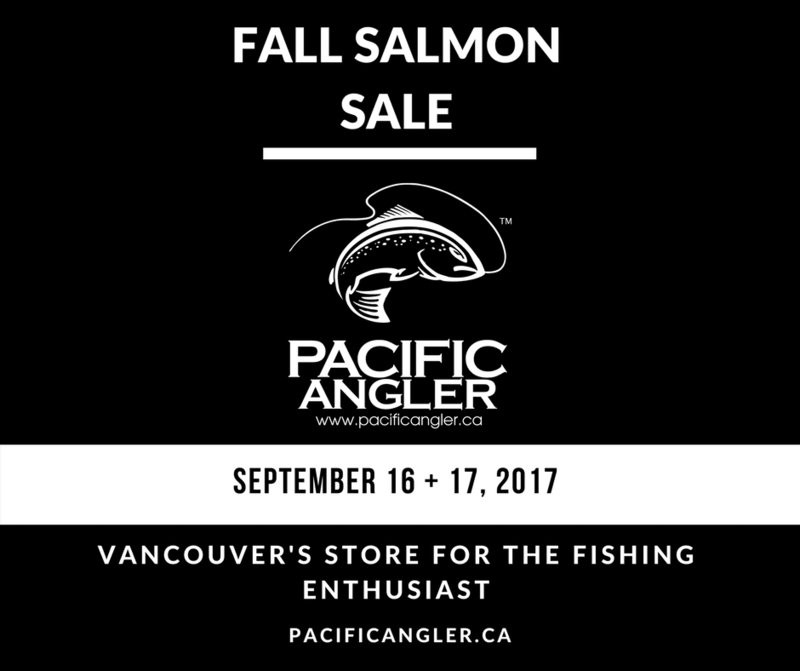 Book Your Sockeye Salmon Trip Now With Pacific Angler!